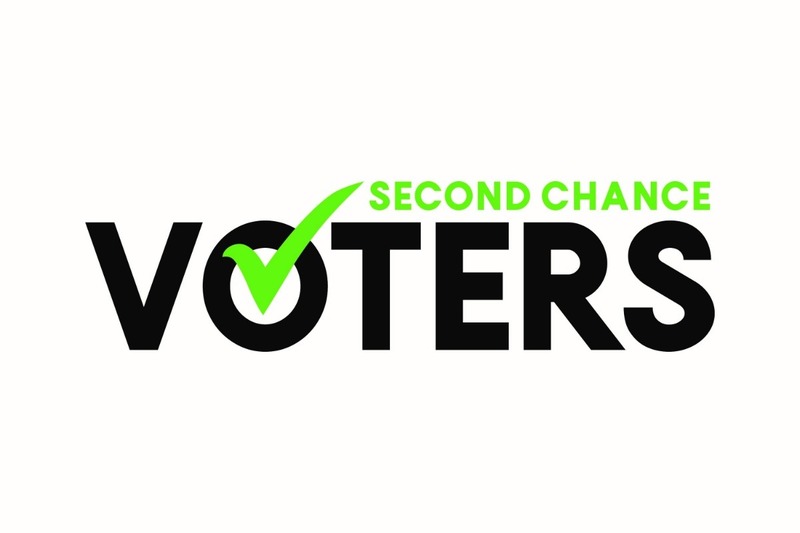 Second Chance Voters believes that every citizen has the right to cast their important vote. The ability to vote is a fundamental right in this country and we believe that taking that right away significantly harms the ex-offender and his/her family. The connection to the voting process and ongoing involvement with political decision making provide a stronger sense of empowerment to these individuals who have been previously disenfranchised. We also work to identify job opportunities and provide job skill training for those who have been recently released.